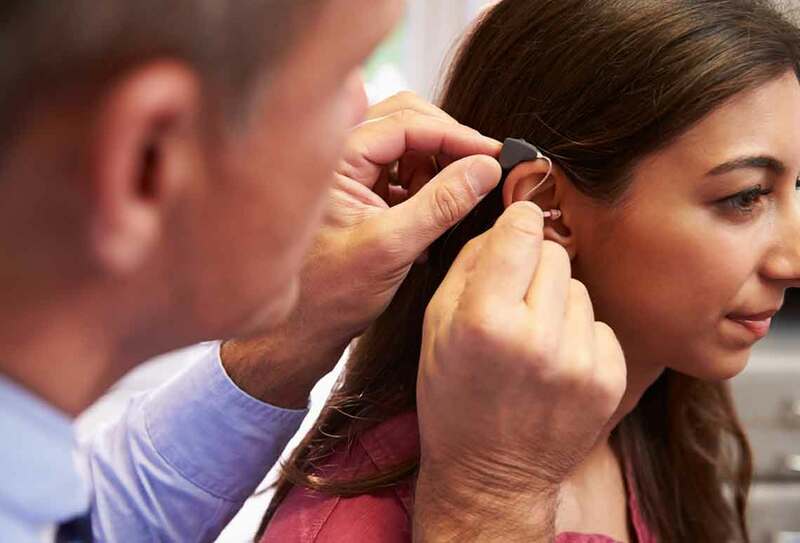 Once you have selected your hearing aids after an evaluation, your hearing professional will program them, based on a prescription, to meet your hearing needs. 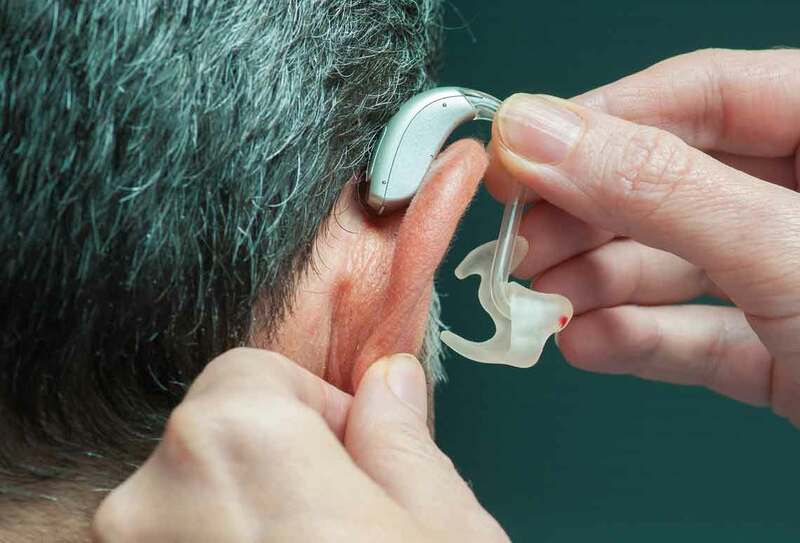 The hearing professional will explain how to use the devices, how to put them in the ear and how to remove them, how to change batteries and how to care for and clean the devices. 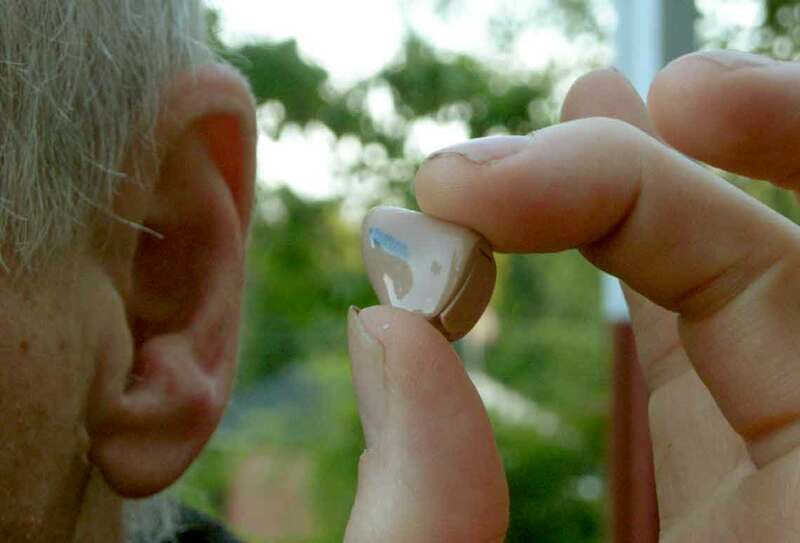 It is also a good idea to bring family members or close friends to the hearing aid fitting so they can help remember all the information that is given and be a support to you.